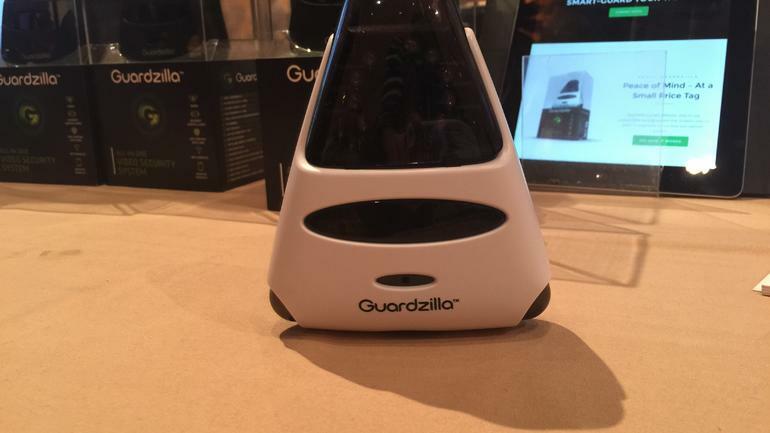 Guardzilla is a wireless video system featured in the CES 2014. It is equipped with many different features to help you secure and guard your home. Similar to most security systems available in the market today, Guardzilla Security Camera sends alerts to your mobile phone regardless if it is running on iOS or Android. It has captured the attention of users because of its modern design that can go well in any space, whether it be a room, apartment, or your home. Aside from just functioning as a security camera, Guardzilla can also be used as a baby monitor or boat and RV monitor. One thing that sets the Guardzilla Security Camera apart from its competition is its aesthetic design. It is sleek and can fit perfectly in any home or space especially ones with a modern theme. You are also not limited to one color because you can choose between black and white. The Guardzilla Security Camera does not just function as a camera, it has motion and audio detection which can help alarm you if there is an intruder in your home. You can also easily access and manage the camera using your mobile phone. 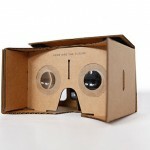 A great addition to its functionalities is it’s built in speaker and microphone. This means that you are not just limited to hearing what is happening in your home, you can even talk back to people who are within the perimeter of the Guardzilla Security Camera. This makes communicating with people on the other end of the Guardzilla easy. There is no need to worry as well in adding videos that you can store through the Guardzilla Security Camera. You just need to add an SD card to be able to maximize this function. The cameras also have night vision capabilities which allow you to monitor your home even at night. The Guardzilla Security Camera is very easy to use since you just have to unbox it and set it up in your desired location. The Guardzilla is available for just $99 and there are no monthly fees that you will need to pay. This alone makes it an affordable alternative to other security cameras. The biggest limitation of this system is that you will need to buy more than one to cover big spaces. 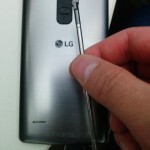 Aside from this you may also encounter difficulties in setting up more than one camera in your home. Our overall recommendation for this device is that it will work best for those who are living in compact spaces or for those who intend to monitor specific locations such as an RV or a yacht. The Guardzilla Security Camera is also a good perfect monitor. Although it has many different features it may not be a perfect fit for those who are living in big spaces since you will need to purchase and set-up more than one to secure your home.